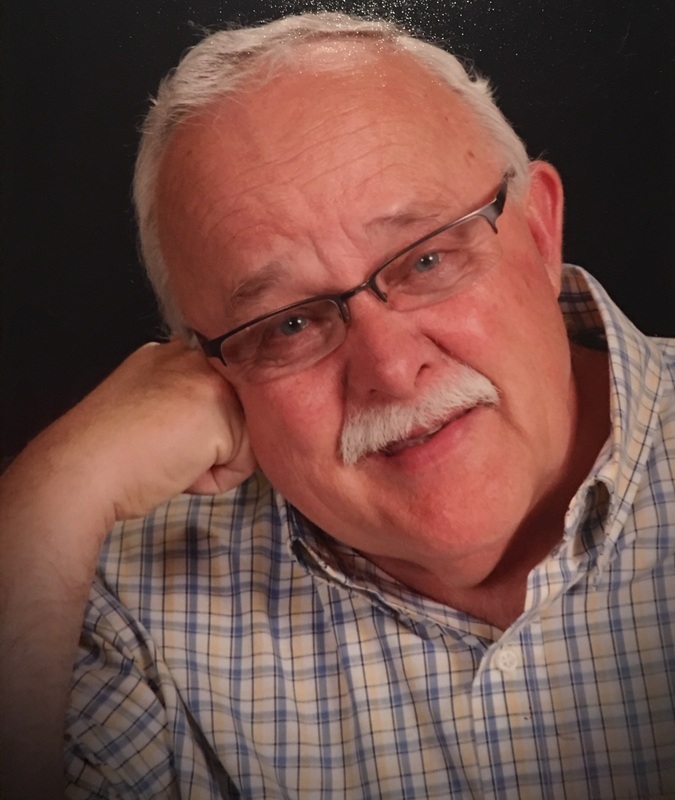 Allen Ray Cooper, 74, of Clinton, Illinois, passed away Friday, March 8, 2019, in Mesa, Arizona. Allen was born August 2, 1944, in Danville, the son of H. “Cloyd” and Eleanor (Klaege) Cooper. He married Susan Paczynski on August 22, 1970, in Westville. She survives. Also surviving are four sons, Mark (Kim) Cooper of Clinton; Darrin (Kathy) Cooper of Bloomington; Joshua (Tricia) Cooper of O’Fallon, Missouri; and Matt (Kristen) Cooper of Clinton; five grandchildren, Kelsey, Ryan, Alyssa, Addison, Jase, and anxiously awaiting the arrival of grandchild number 6; a brother, David Cooper of Danville; two sisters, Carol Compton of Danville; and Kathy (Myron) Kumler of Danville. He was preceded in death by his grandparents and parents. Allen served in the United States Navy from 1964-1968. He was employed in Quality Control at Hyster Co., in Danville, IL and Revere Copper and Brass, in Clinton. He had also been employed at Warner Hospital, Cross Brothers, and Clinton Community Schools. Allen loved spending time with his family, and adored time with his grandkids. He enjoyed serving at St. John’s Parish in Clinton, and early morning Coffee groups at the Yak Shack, Hardees, and The Resort. A memorial mass will be held at 11:00 a.m. Monday, March 18, 2019 at St. John the Baptist Catholic Church in Clinton. A visitation will take place from 9 to 11 a.m. at the church. In lieu of flowers, memorial contributions may be made to St. John the Baptist Catholic Church in Clinton and Weldon Springs Foundation.